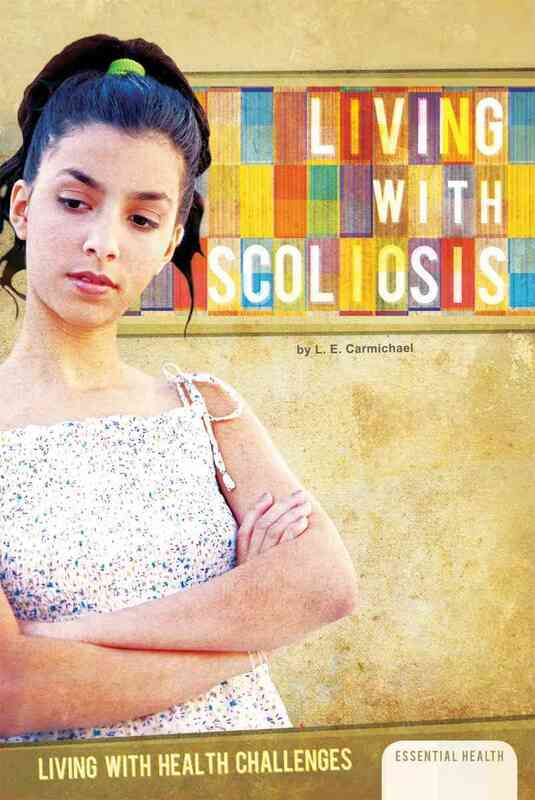 Part of the Living With Health Challenges series for teens, Living With Scoliosis is part cutting-edge science and part self-help. The main audience is teens dealing with scoliosis, but members of their support networks and people interested in learning about the causes and consequences of the condition will also find this book helpful. I wanted to write this book because my Mom had scoliosis, and learning about her condition was a way to honour her memory. 80-85% of cases of scoliosis are idiopathic, meaning they have no known cause. Scientists suspect, however, that scoliosis is a genetic condition. When my brother and I were kids, Mom did forward bend tests on us every six months, to see whether we had inherited her curving spine. Treatment methods for this condition have changed very little since the 1960s, but there is now definitive evidence that bracing prevents worsening of curves. Doctors are also working on new surgical techniques to delay or avoid the need for spinal fusion. “Expert advice… clearly described. Use of the second person and a conversational tone involve readers."